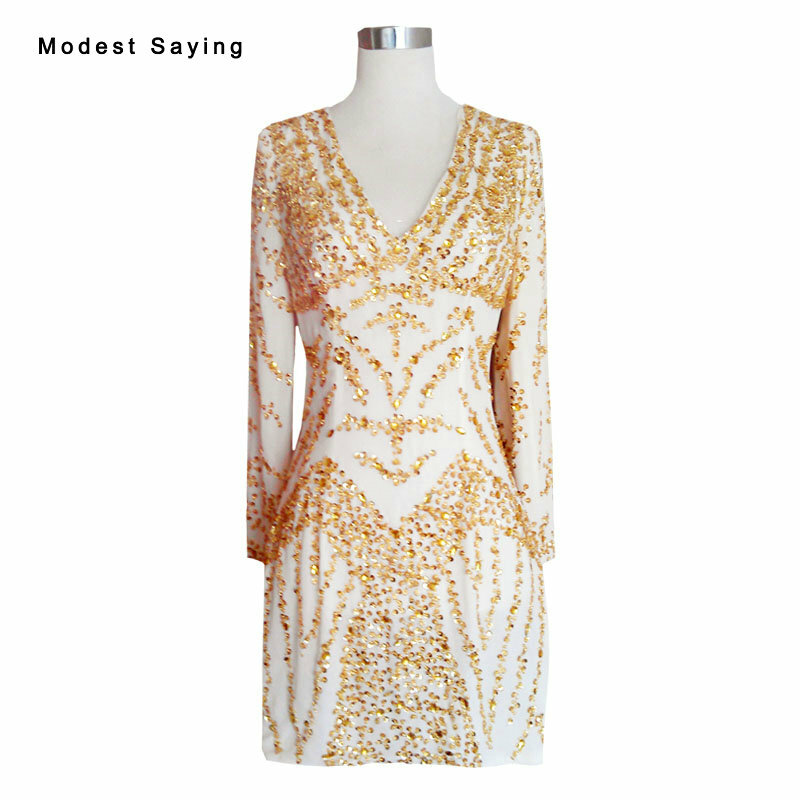 Wow in these retro inspired stunners! 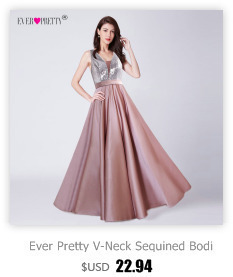 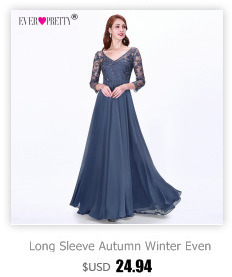 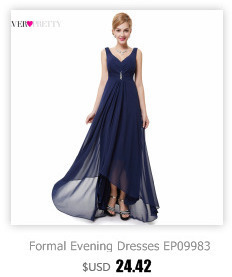 This collection is full of beautiful richly hued dresses with full skirts and daring necklines. 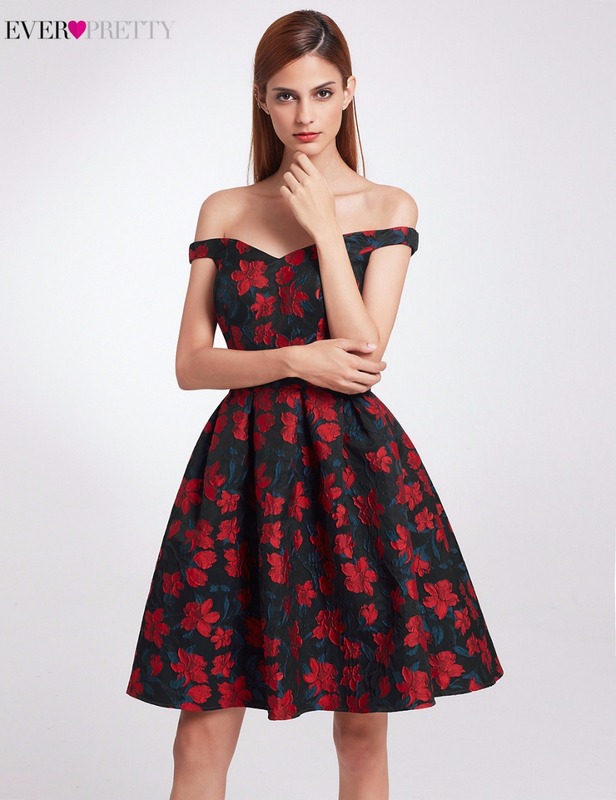 These beautiful dresses emmulate the class and sophistication of the 50s while looking modern and of this century. 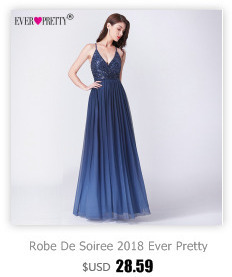 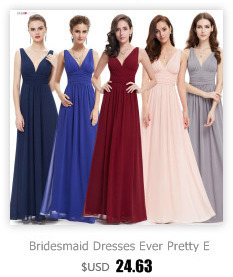 We think these beautiful party dresses are a fantastic choice for homecoming, holiday parties, graduations, weddings, or any other fete coming your way! 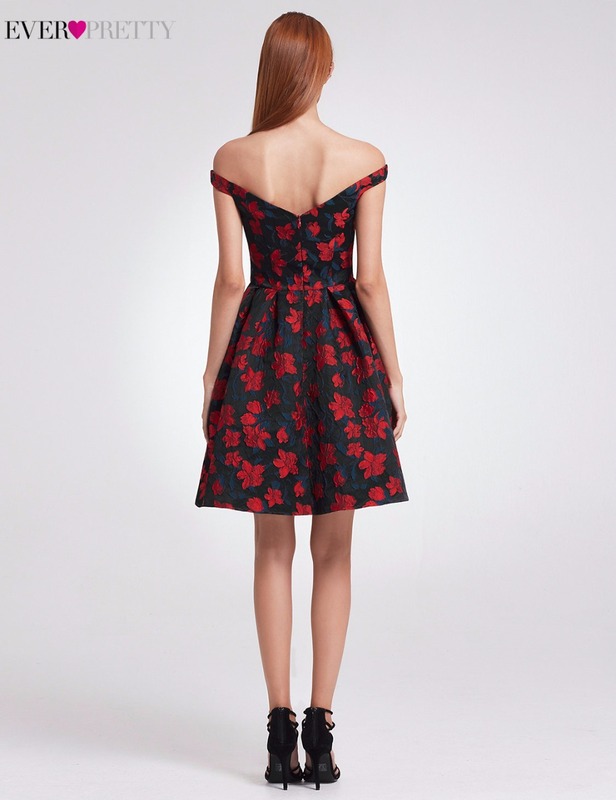 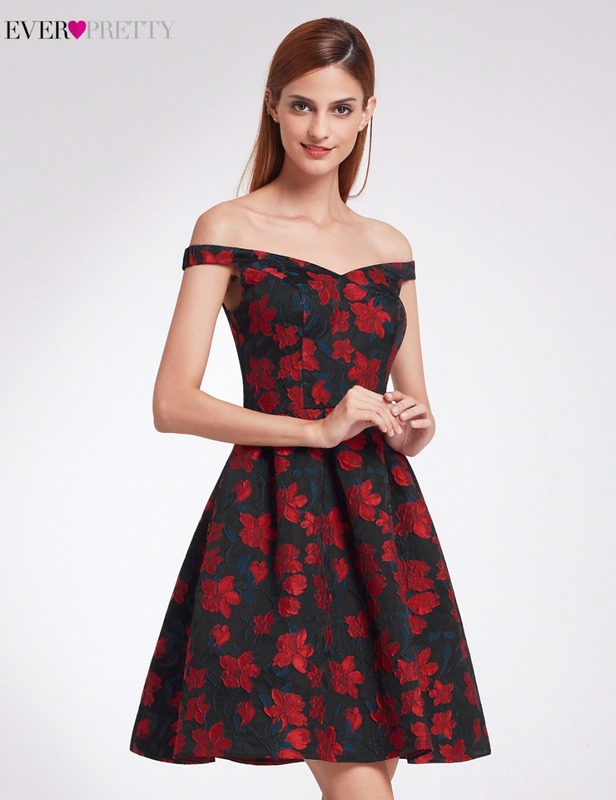 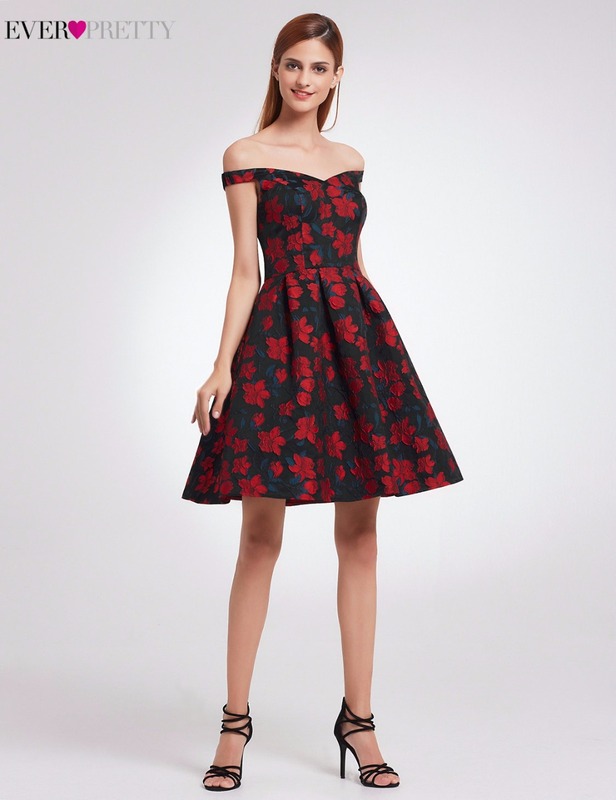 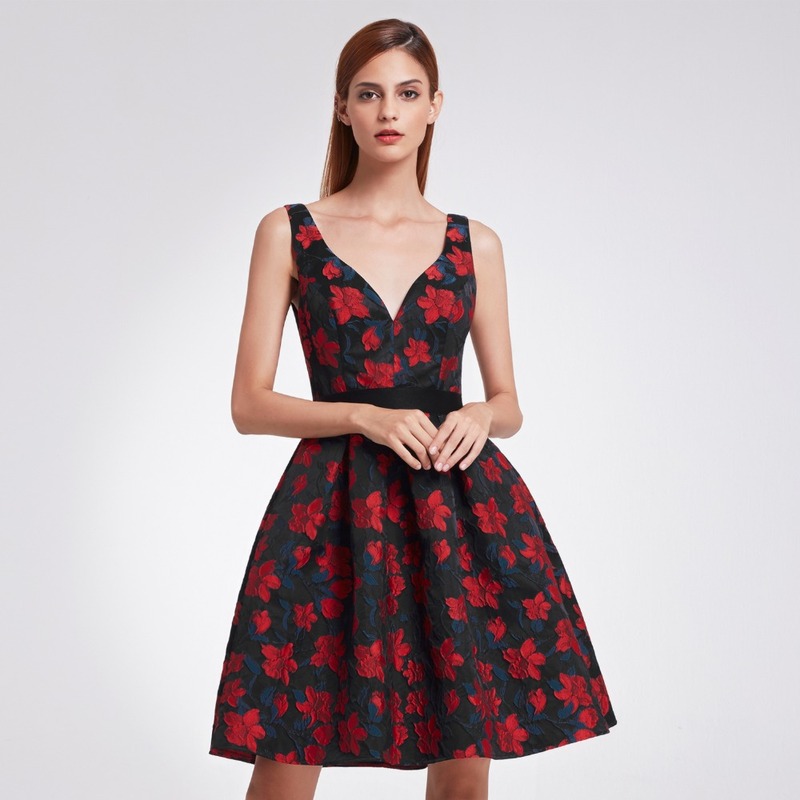 This fit and flare party dress features a sweetheart off shoulder neckline and thick jacquard fabric. 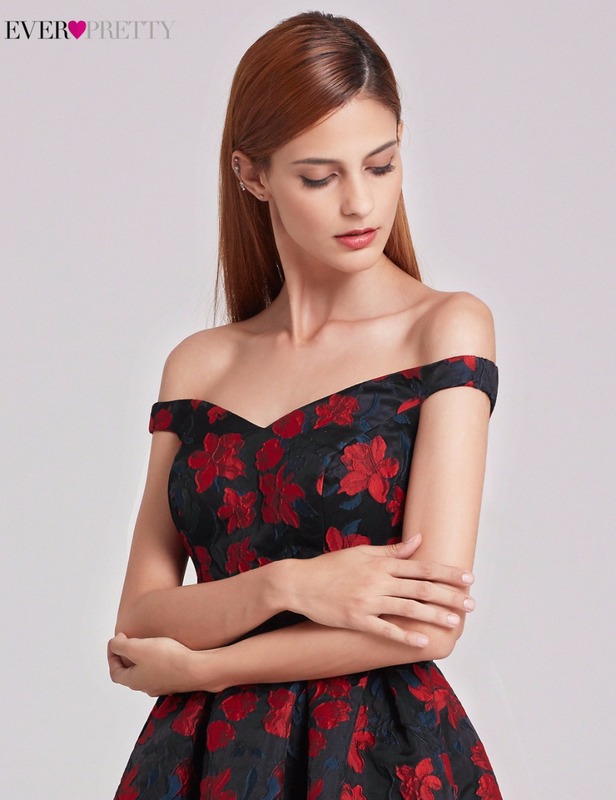 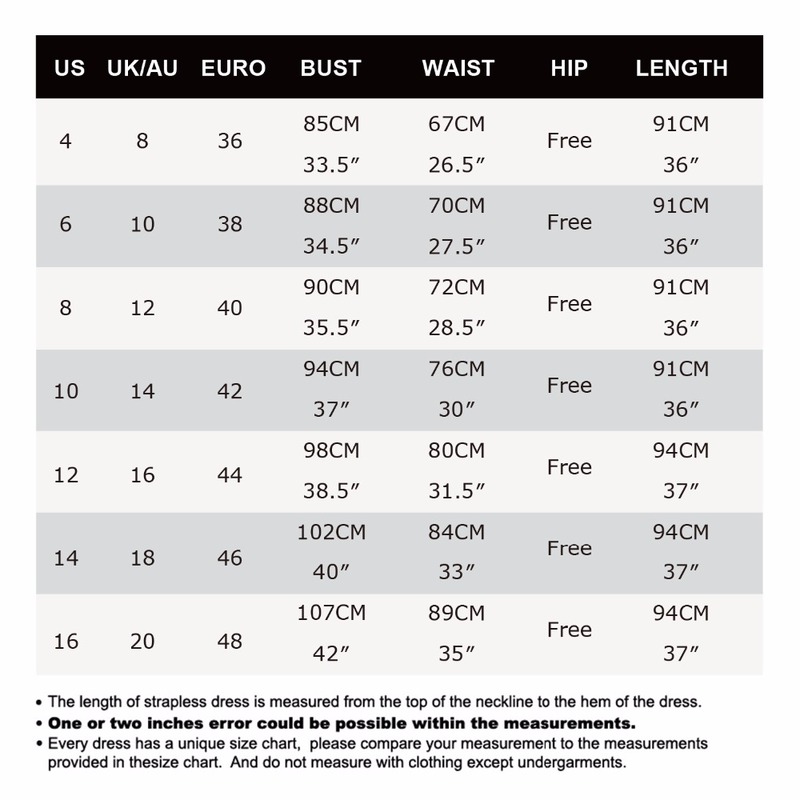 This dress is fully lined and padded in the bust. 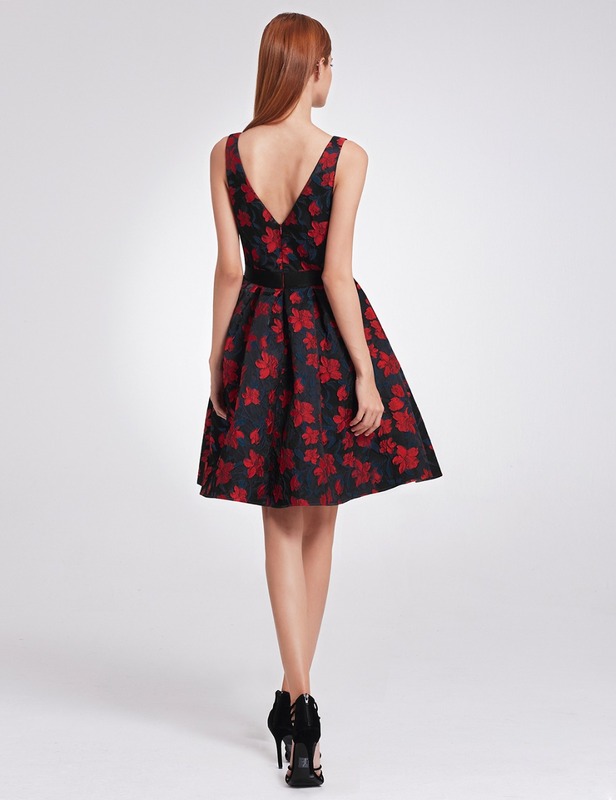 A concealed zipper up the back secures the dress in place. 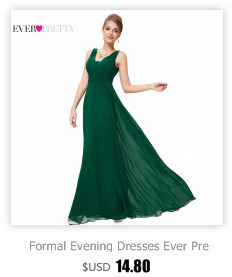 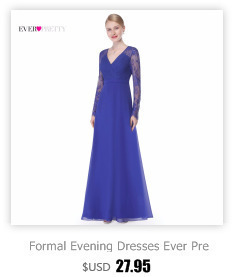 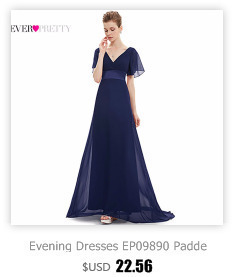 On most women this dress should reach just above the knee in length.